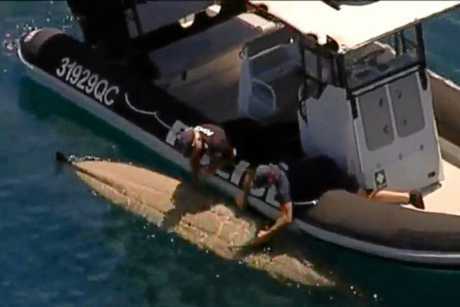 POLICE have retrieved a kayak after a man was knocked 1.5 metres into the water by a tiger shark this morning on the Coast. Kyle Roberts, a 31-year-old fisherman, was lucky enough to survive an intense encounter with the 4 metre shark off Moffat Headland. 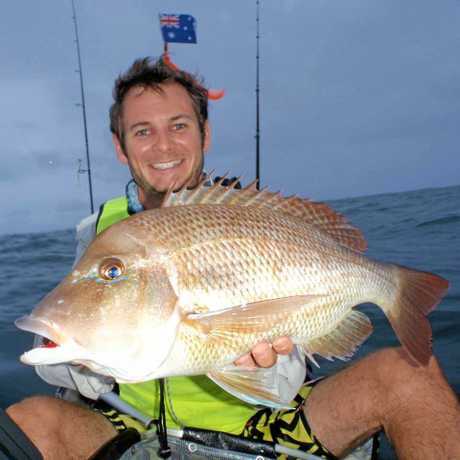 Mr Roberts was brought ashore by a Surf Life Saving Queensland rapid response jet ski after the shark first bumped the kayak knocking him into the water before biting hard into it. 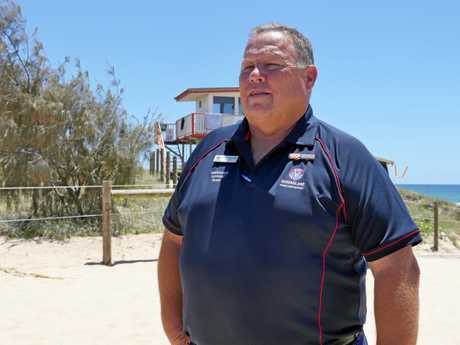 Surf Life Saving Queensland duty officer David Mclean said he could not think of a scarier scenario to be involved in on the water. "Our jetski picked him up and as he stated it, he saved his life," he said. "He was in a bit of a state of shock when we got there but he had done all the right things. He had the right equipment, he had a radio which allowed him to contact the Coast Guard. "It had knocked him in to the water, punctured his kayak and then he managed to get back in to the kayak and fortunately there was an air bubble in the kayak at the front which managed to keep it afloat." Mr Mclean said the man was "very, very grateful" by the quick response from both the Coast Guard and Surf Lifesavers. "I think he is very lucky. 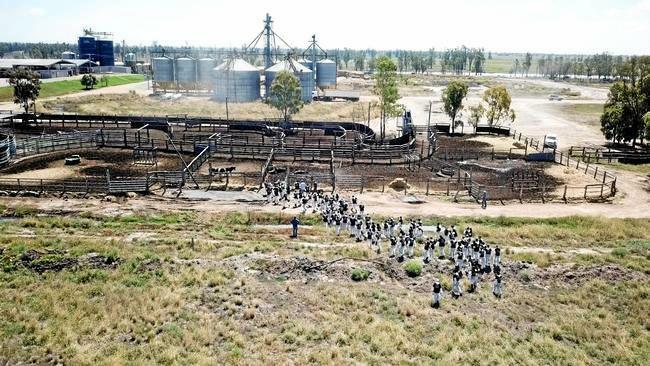 The search probably took about 35 to 40 minutes for us to get to him," he said. "He was starting to panic a fair bit, especially as the shark began to circle him." Mr Mclean said the shark didn't make any physical contact with Mr Roberts but it did take a second lunge at him after biting the kayak. He said they would now notify the appropriate authorities about the incident and it would be up to them what they decide to do with the shark.